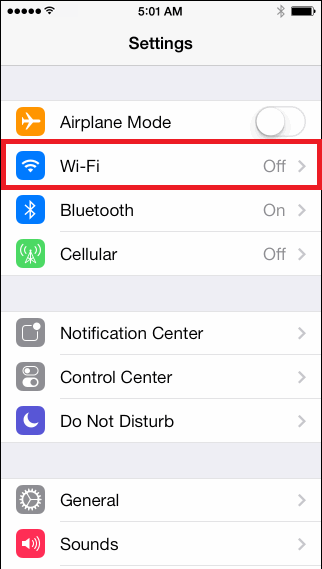 A Step by step guide on how to setup Wi-Fi on your iPhone. 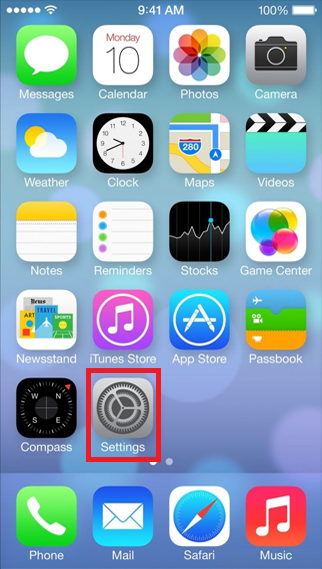 1: Open the Settings Application. 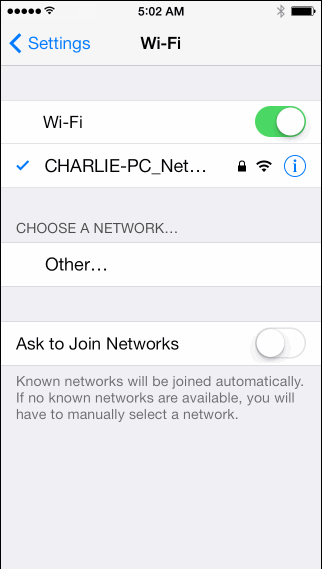 2: Select the Wi-Fi menu item. 3: Select your wireless network from the list that appears there. If it does not appear, double check that your router is switched on and enter your network password when prompted. Your Device will then be connected. If you have any issues connecting your device, please turn off and turn on your router and retry connecting your device. If you still having issues and you have a SkyMesh supplied router, please contact our technical support team on 1300 759 637.